OnePlus is the most popular smartphone manufacturer in India and it announced today that due to the popularity of Google Duo, the next update for OxygenOS will introduce support and improved integration for Google Duo to ship as a native app. The new update will arrive in OxygenOS 9.0.12 for OnePlus 6T and in OxygenOS 9.0.4 for OnePlus 6, 5T and 5. 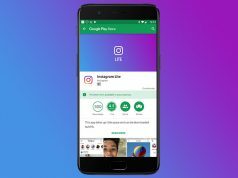 Google Duo support is eventually going to roll out for OnePlus 3 and OnePlus 3T in the nearby future. For those who are out of the loop, Google Duo is a video calling application that makes it easier for people to keep in touch with their friends and family members. Google Duo is now going to be integrated in the following native functions of OxygenOS: Call Logs, Contacts, Dial Pad and Messaging. 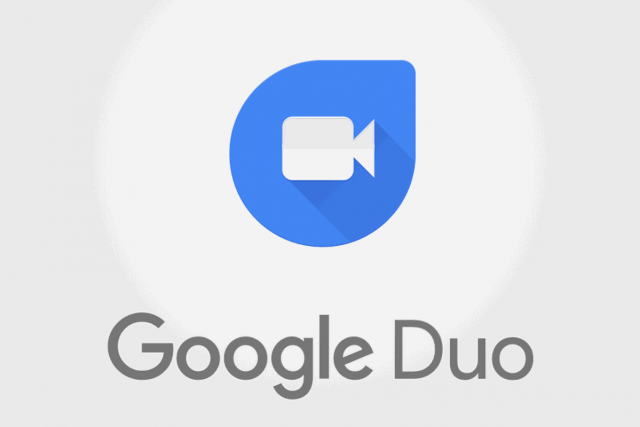 Accessing Google Duo is rather simple and all that users have to do to is to follow the next steps: Contact – Select Contact – See all – Choose video call. Now that we presented the biggest update that OnePlus 6T is going to receive, let’s check out what are some of the smartphone’s highlight features. 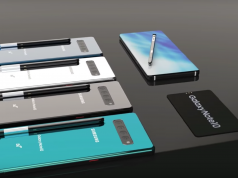 This is a flagship smartphone and OnePlus has equipped it with a 6.41-inches display that uses Optic AMOLED technology. The display offers a pixel resolution of 1080 x 2340 and a 19:5:9 aspect ratio. If we take a look under OnePlus 6T’s hood, we are going to see that the smartphone is powered by Qualcomm’s octa-core Snapdragon 845 CPU. This CPU clocks at 2.8GHz and it is paired with an Adreno 630 graphics processing unit alongside 6GB or 8GB of RAM. In addition, OnePlus 6T is available in the 128GB and 256GB of internal storage space variants. Unfortunately, the internal storage space can’t be expanded via microSD.